Bright career prospects have created a high demand for Medical Billing and Coding Specialist Programs in the USA. The career requires a blend of medical coding knowledge with the ability to operate relevant software. This creates an entry barrier but thankfully, Medical Billing and Coding Specialist Programs provide the required educational platform for aspirants. Coding brings the ease of standardization to healthcare. Medical coders use most of their time reading medical records. They codify these records using the available coding standards, and ascertain that their employing health institution is able to correctly generate medical billing to a patient for healthcare services rendered. Accurate coding requires knowledge, skill and commitment to the profession. The coding professional has to be well versed with the latest standards, updates, policies and government regulations. Accurate coding is crucial for proper billing. Improper billing can lead to losses running in thousands of dollars. The Healthcare Billing & Management Association (HBMA), USA, warns healthcare institutions to keep a check against challenges such as ‘missed charges’ due to improper coding, losing out on money due to ‘downcoding’ out of the fear of being audited, or not following up with insurance companies over denied charges. A well-trained medical coder can be an asset with direct bearing on a healthcare institution’s or physician’s bottom-line. 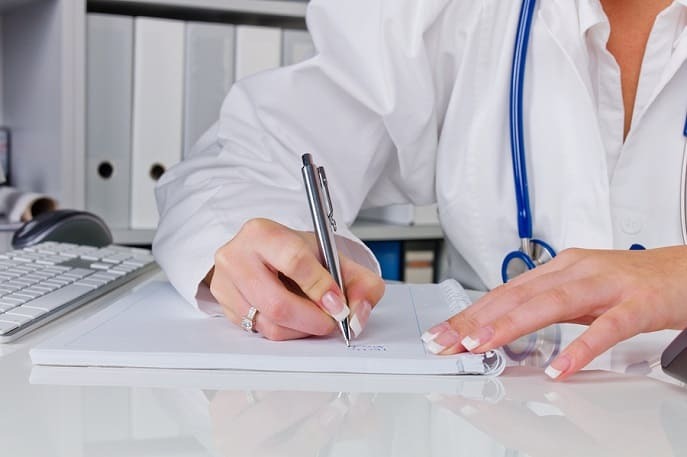 Considering their functional need, the need for medical billing and coding professionals is omnipresent in healthcare facilities of all types including large and small private and public hospitals, physicians’ clinics, specialists’ clinics and care clinics. The opportunity to work-from-home or temping also exists with some employers. The Bureau of Labor Statistics USA (BLS) mentions that the salary of a medical coder can range between $22,000 and $56,000 per annum; with a median salary of $34,000 per annum. The upper salary range usually requires substantial experience as well as credentials. Entry into the profession does not require any special degrees or certifications. The minimum requirement is to have cleared high school diploma or GED, and hence the field is pretty much open to all. However, billing and coding is a specialist job which requires extensive knowledge of the codes as well as the ability to code accurately by understanding medical terminology in billing terms. Incorrect coding leads to a direct hit on the profitability of the medical setup or the argument that a doctor is overcharging, and hence most healthcare institutions and practitioners seek coders who have a track record and/or training. Medical Billing and Coding Specialist Programs in Connecticut provide the initial platform for candidates to train themselves for the career. While certification is not compulsory and usually requires certain work experience before applying; it’s advisable to aim for certification. AAPC data suggests certified coders earn 21% more than non-certified coders. In the longer term, the medical billing and coding specialists can advance to supervisor and managerial positions as well, hence enjoying a long stable career with growth and advancement opportunities.